arts and culture to youth interaction and empowerment. creates role models and enables shared experiences across youth groups. thus, enabling EU and third-country youth to “speak” to each other. CAV, which will have been previously designed within Volpower. 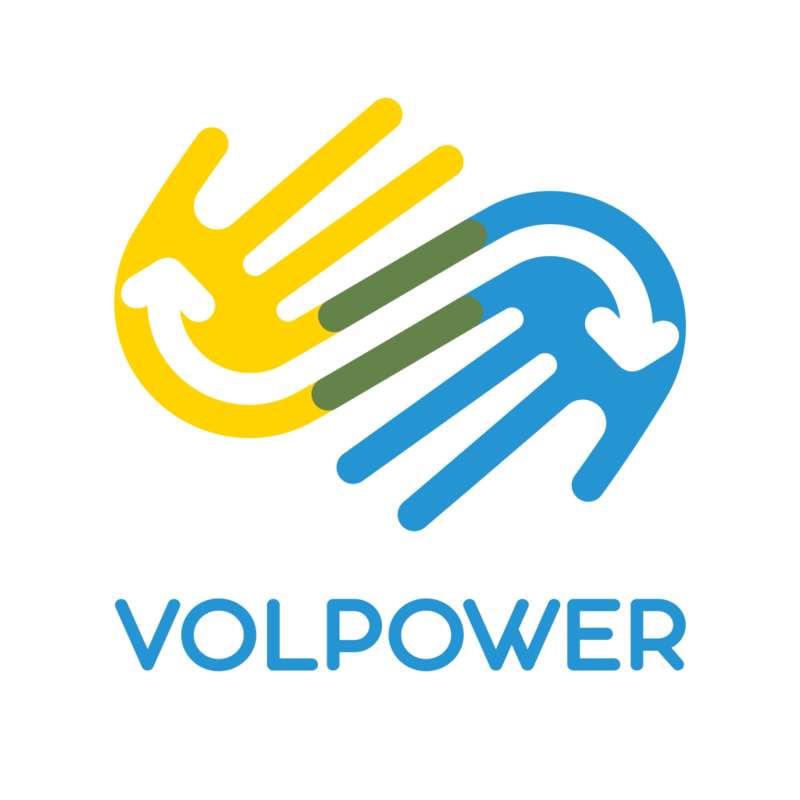 latest updates by following Volpower social media channels and websites of the project partners.